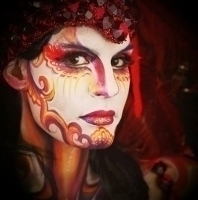 Our face painters are amongst some of the best face painters in the Nation. We specialize in artistic face painting. Face painting has become a traditional service for all types of events. 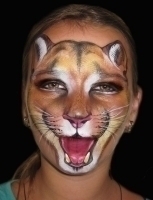 Our face painters are highly trained to use the top face painting products. Whether you want to add a special artistic touch to your events or attract more clients to your business, we got the right entertainer for you. Our artists can make your event fun and colorful, but most of all memorable. 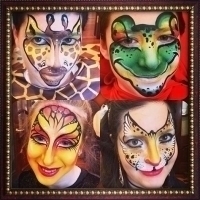 Face Painting is great for almost every type of event, from birthday celebrations to wedding receptions, bar/bat mitzvahs, restaurants, fairs, family reunions, corporate events and more!